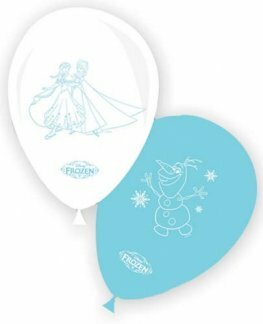 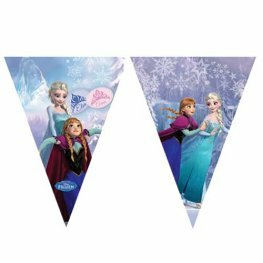 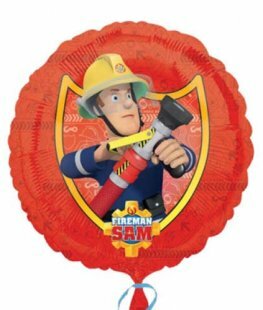 Fireman Sam Wholesale Party Balloons Including Standard Fireman Sam 18 Inch Foil Balloons, Supershape Balloons And Fireman Sam Birthday Balloons. 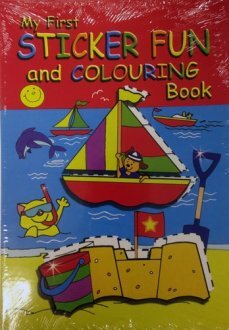 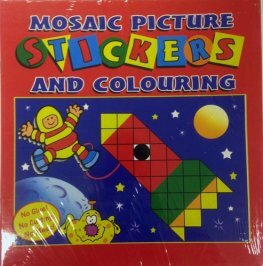 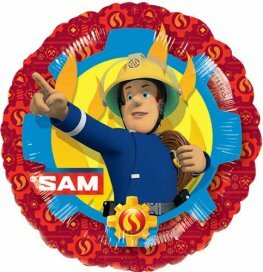 Anagram Fireman Sam Non Message 18 inch Wholesale Helium Foil Balloon. 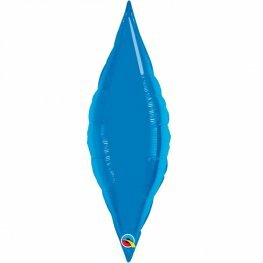 Anagram Fireman Sam Standard 18 Inch Wholesale Helium Foil Balloon. 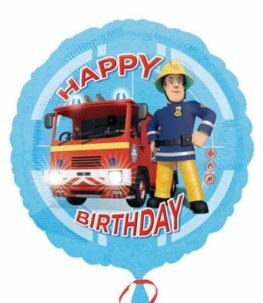 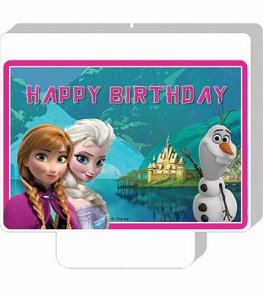 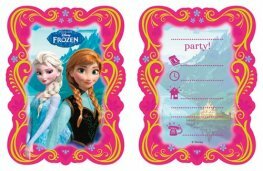 Anagram Fireman Sam Happy Birthday 18 inch Wholesale Helium Foil Balloon. 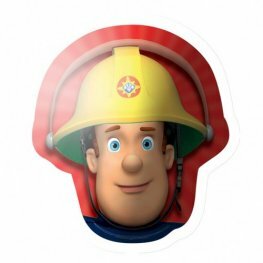 Anagram Fireman Sam head 23 inch 60cm supershape helium foil balloon.